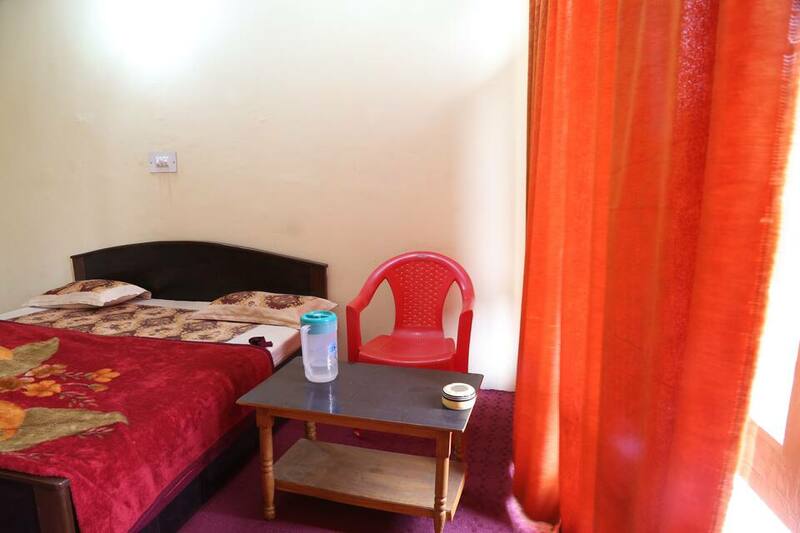 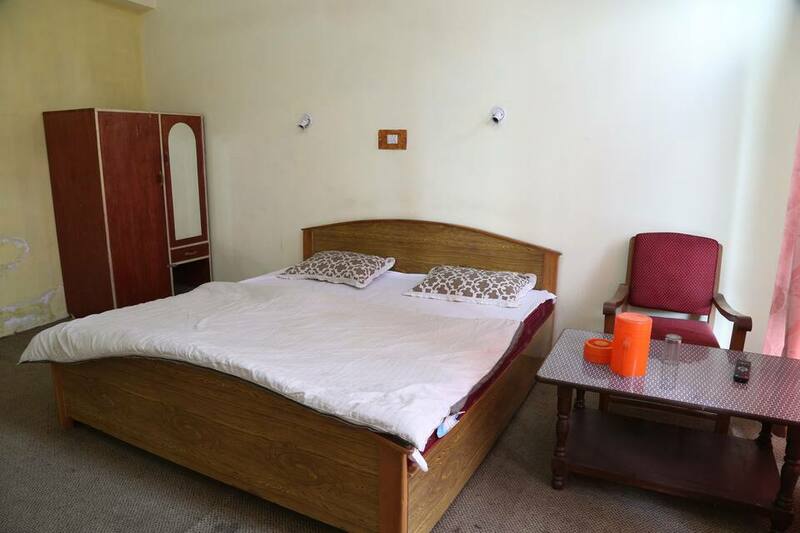 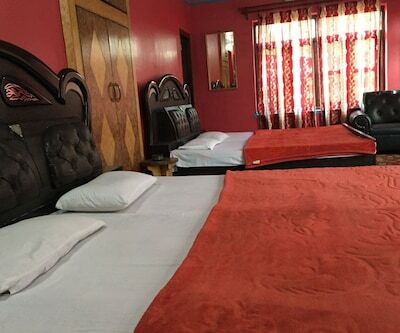 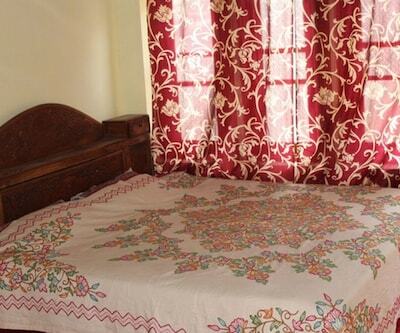 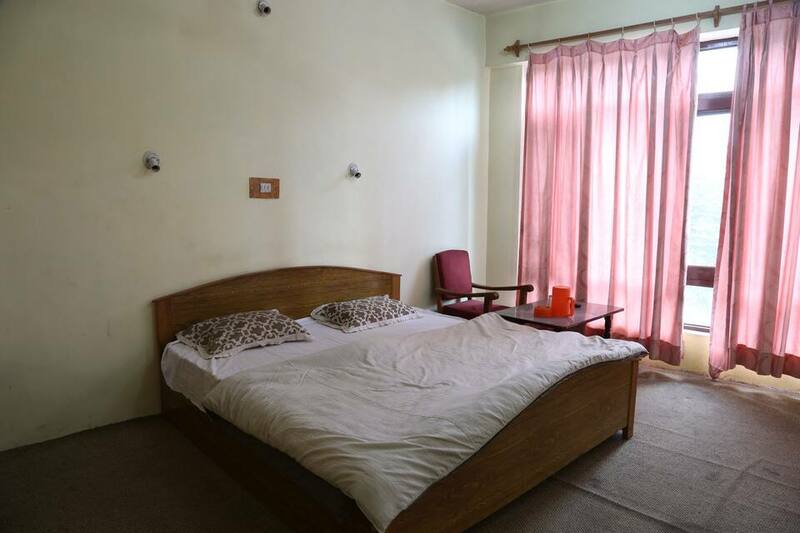 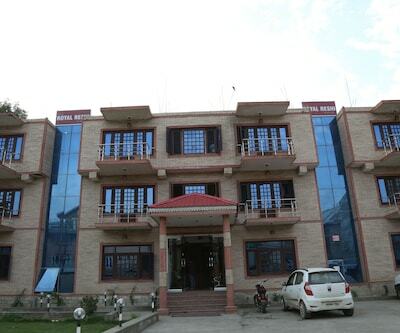 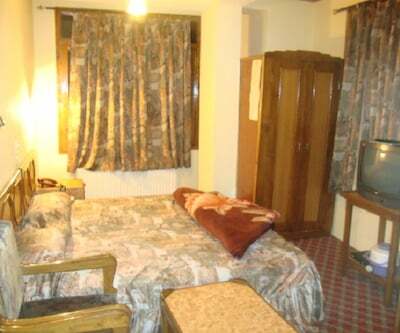 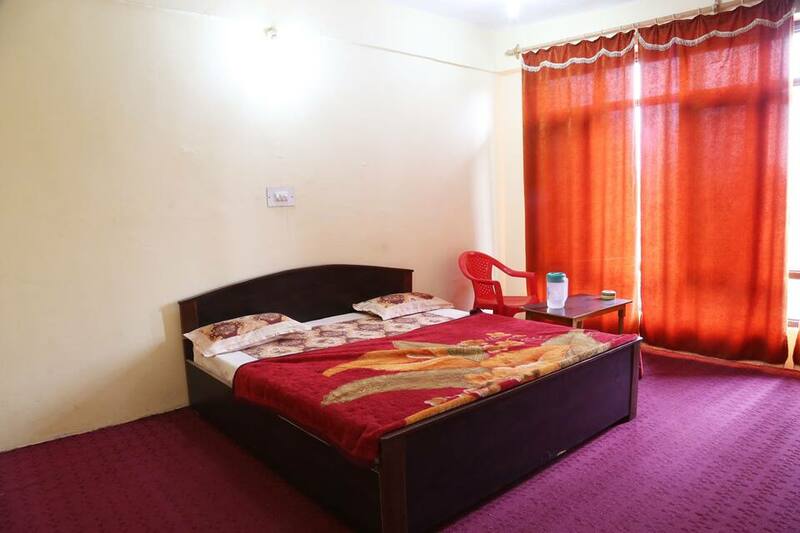 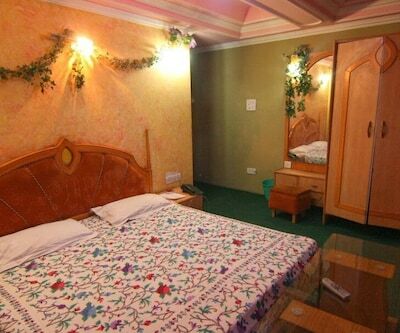 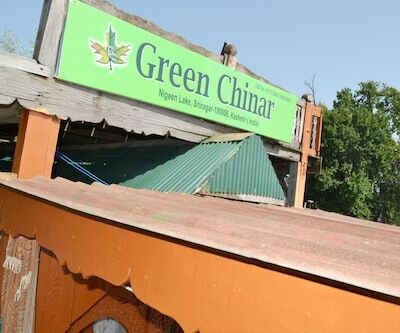 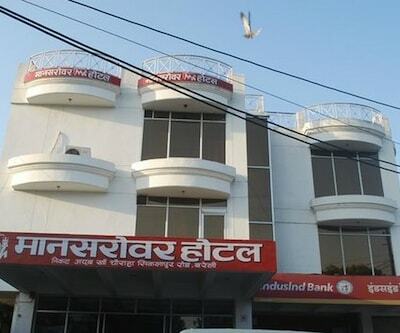 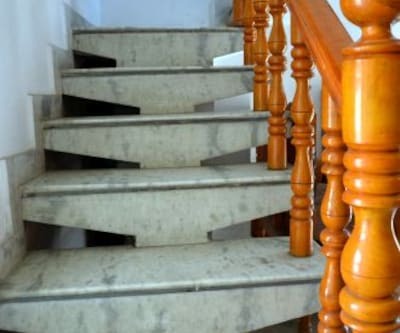 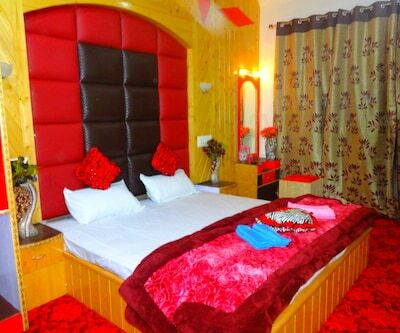 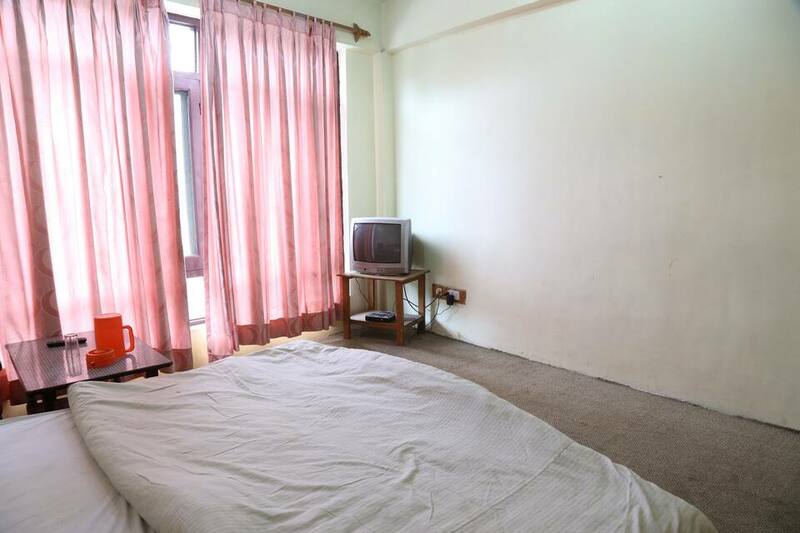 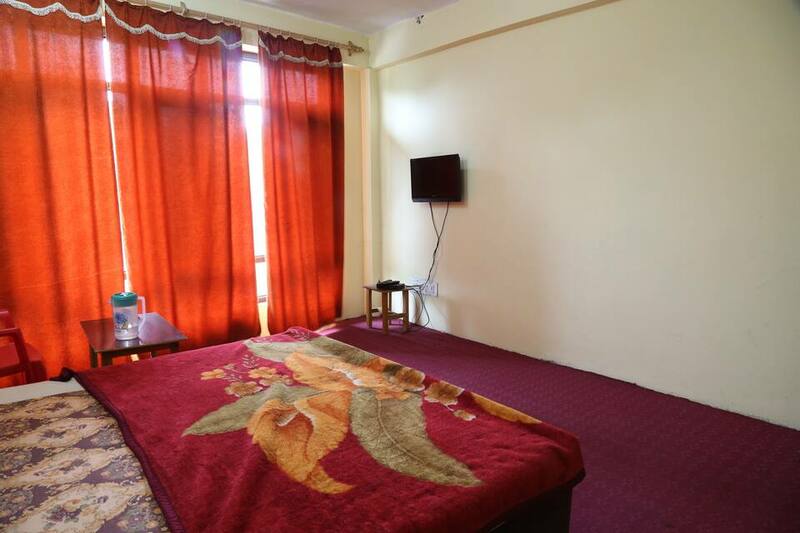 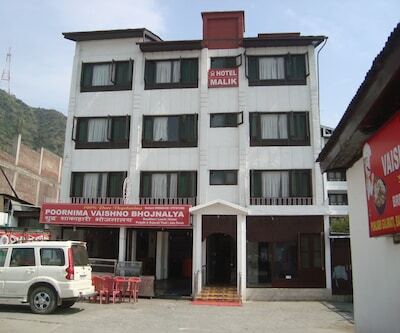 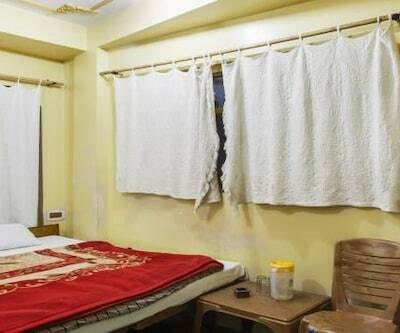 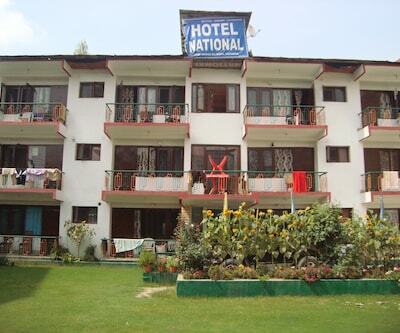 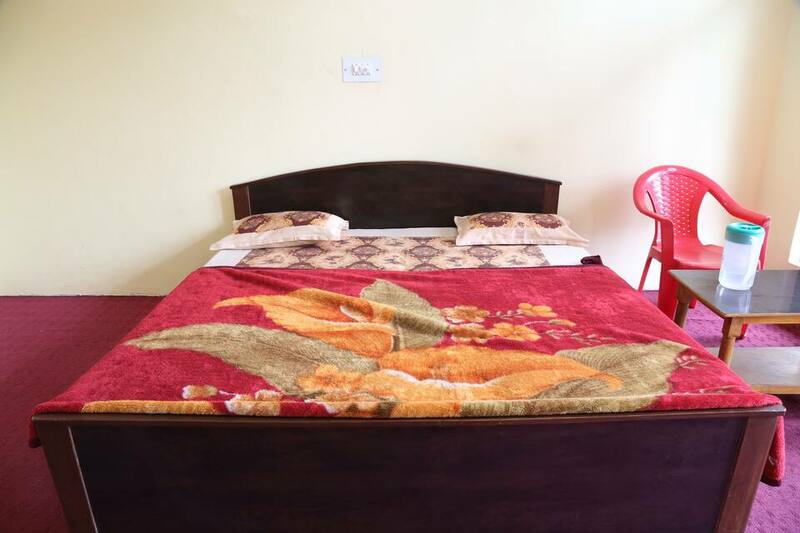 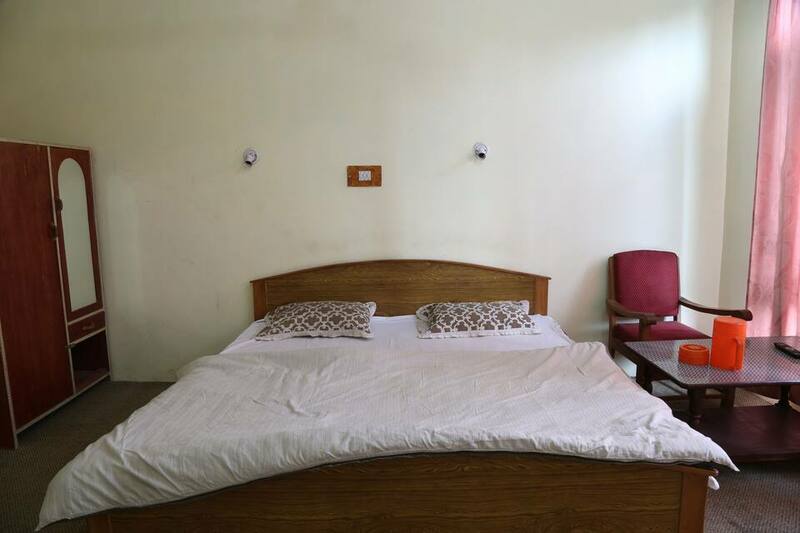 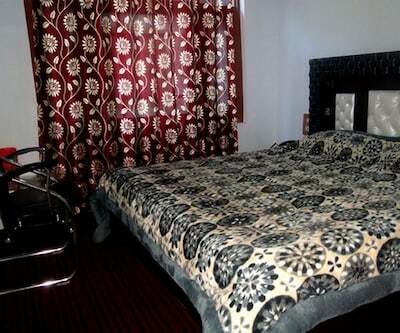 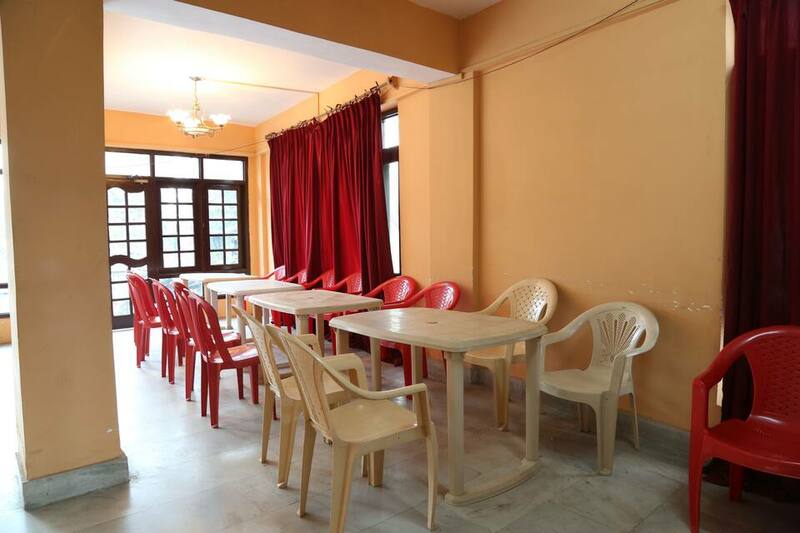 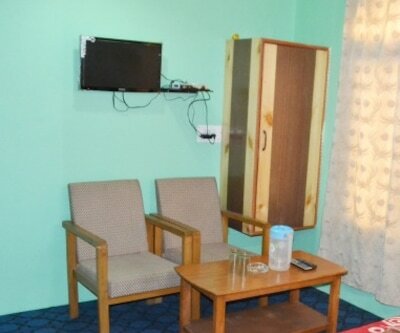 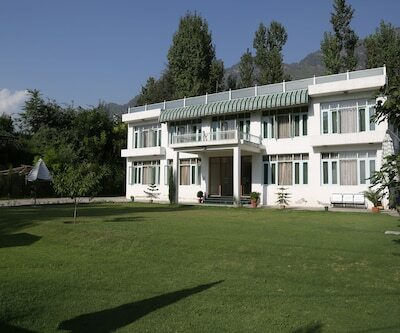 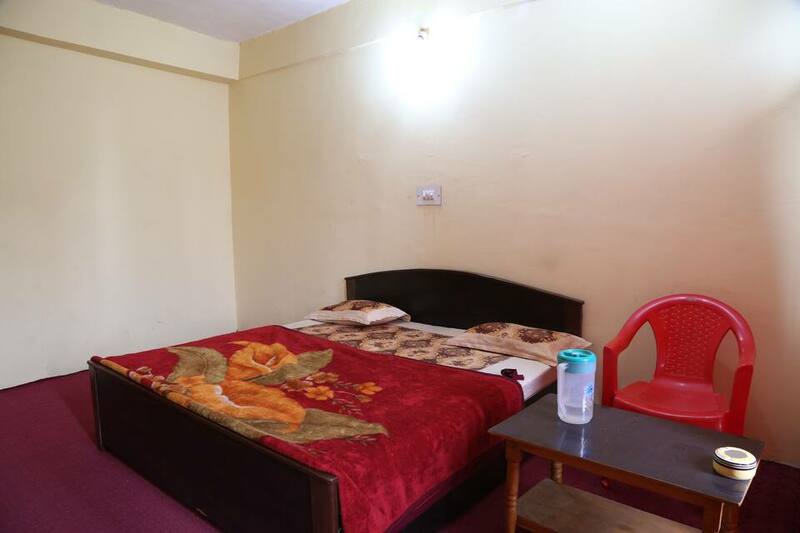 Hotel Chinar is located at a distance of 1 km from Shri Mata Vaishno Devi Katra and 2 km from Vaishno Devi Mandir. 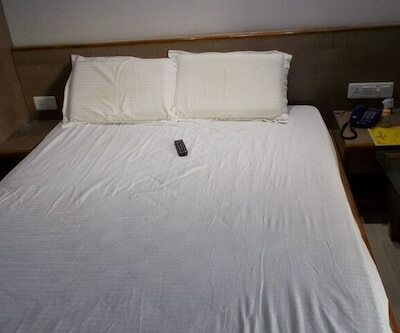 This hotel offers a breakfast to their guests. 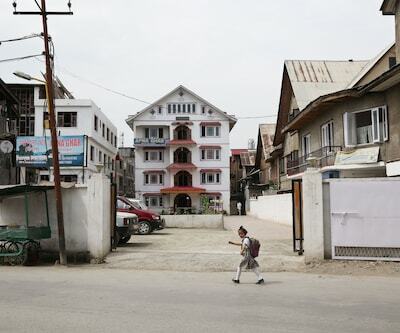 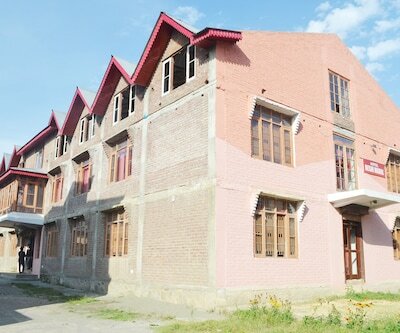 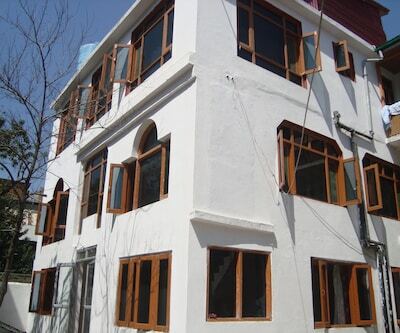 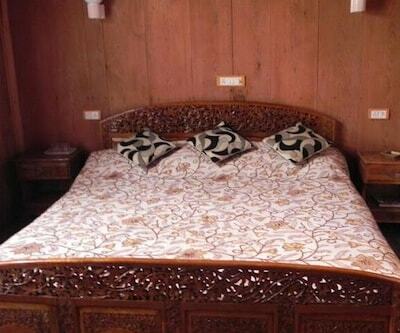 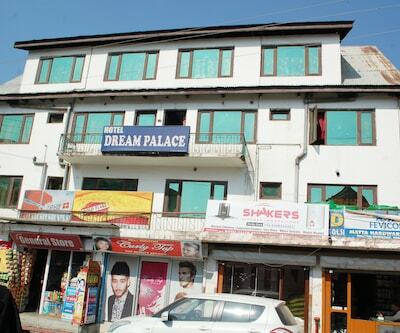 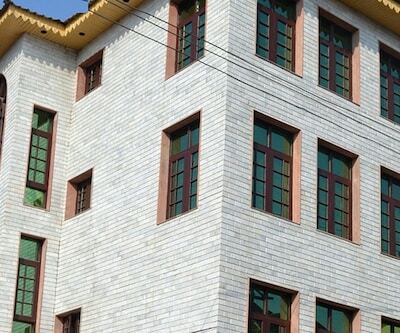 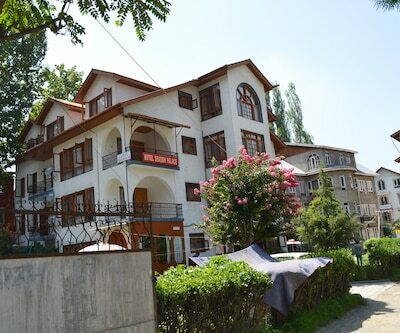 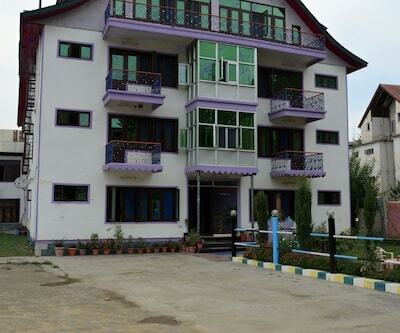 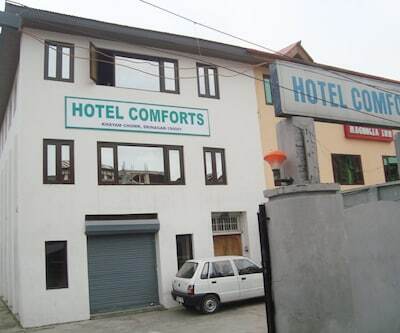 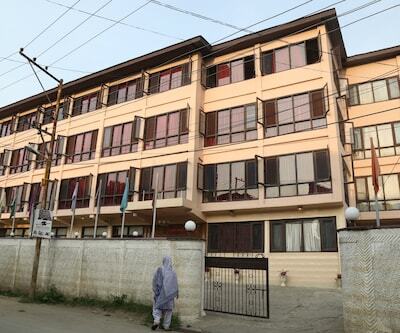 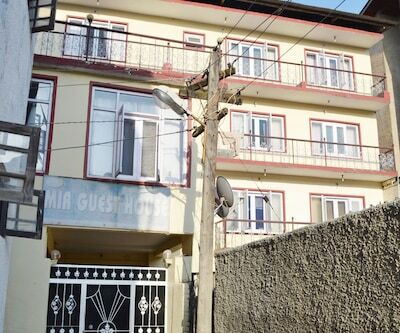 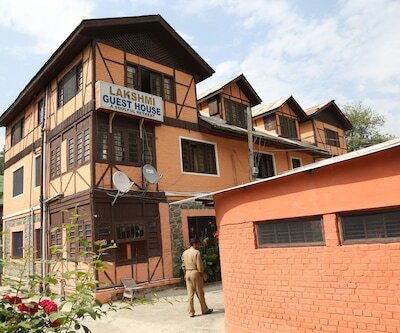 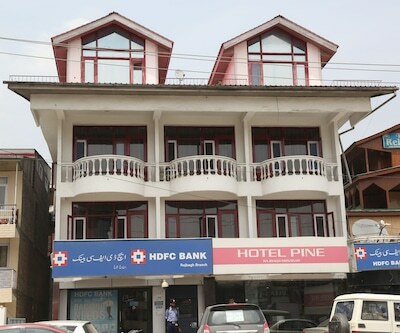 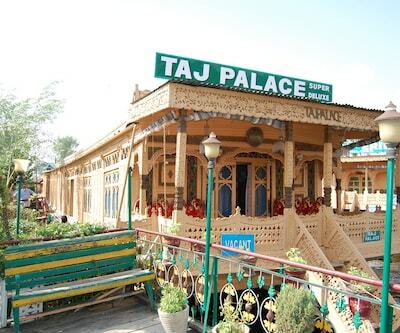 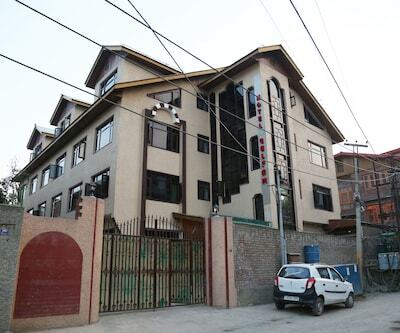 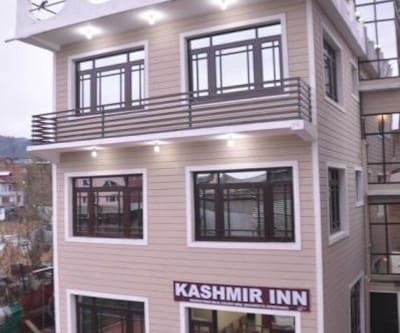 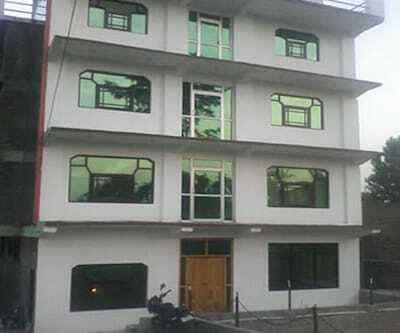 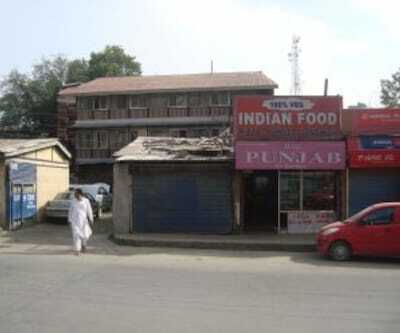 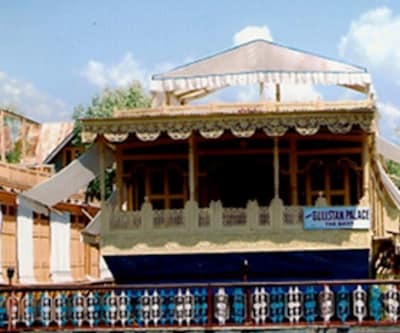 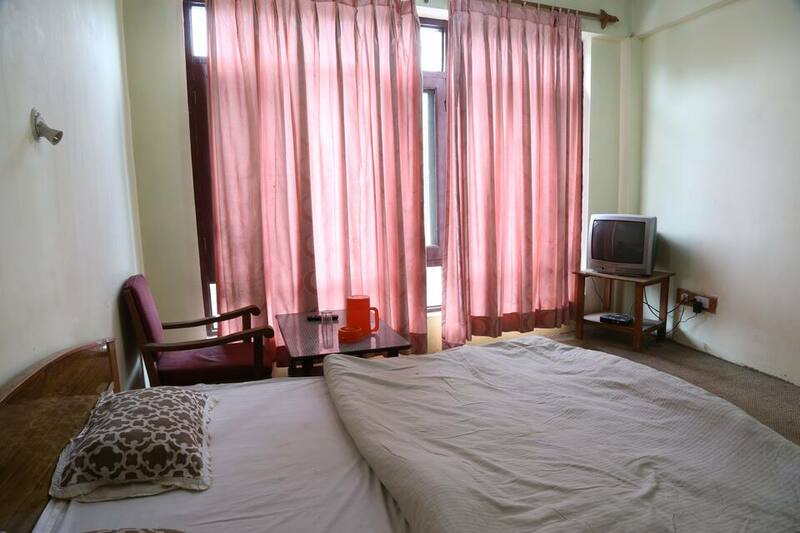 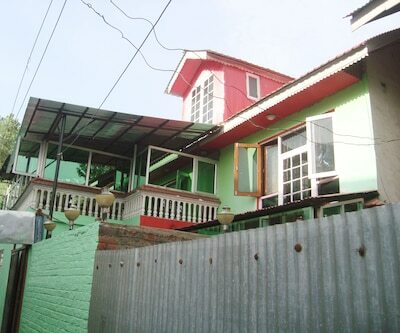 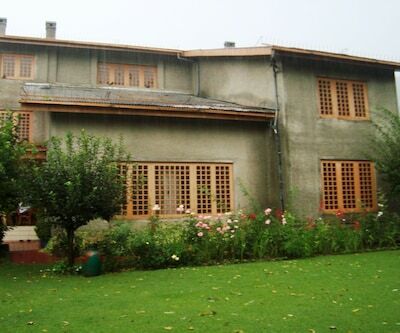 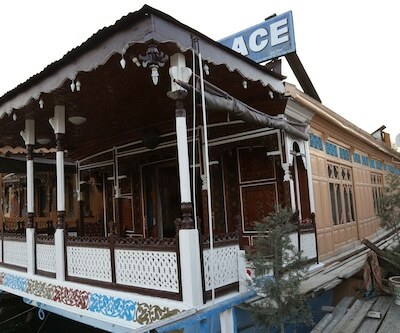 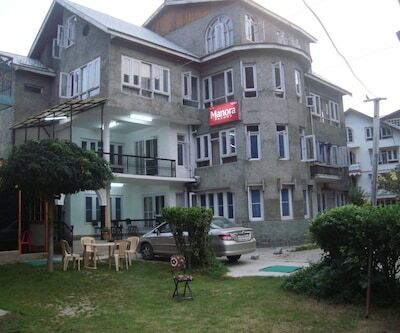 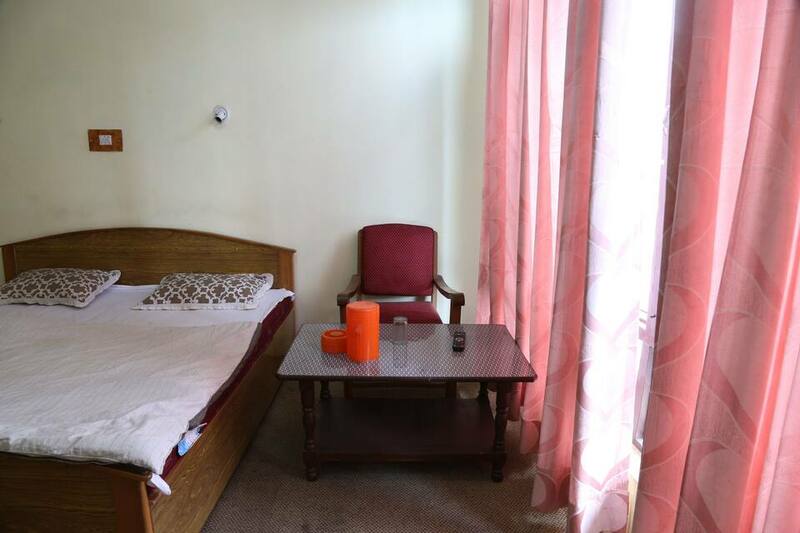 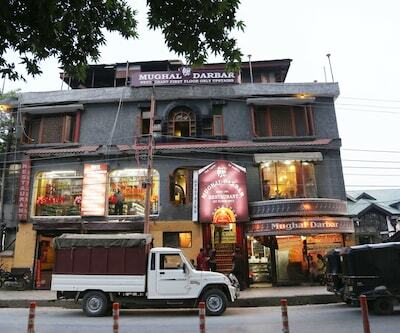 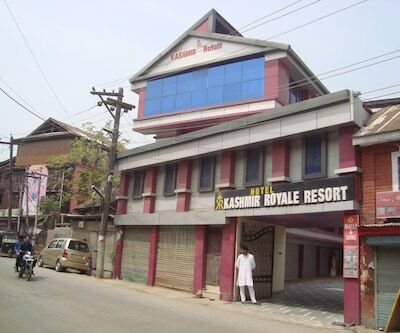 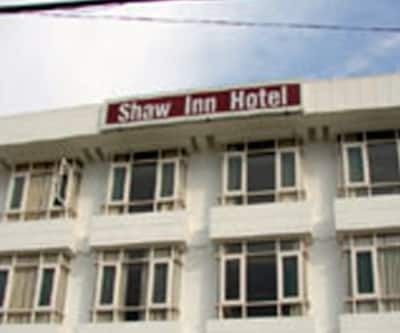 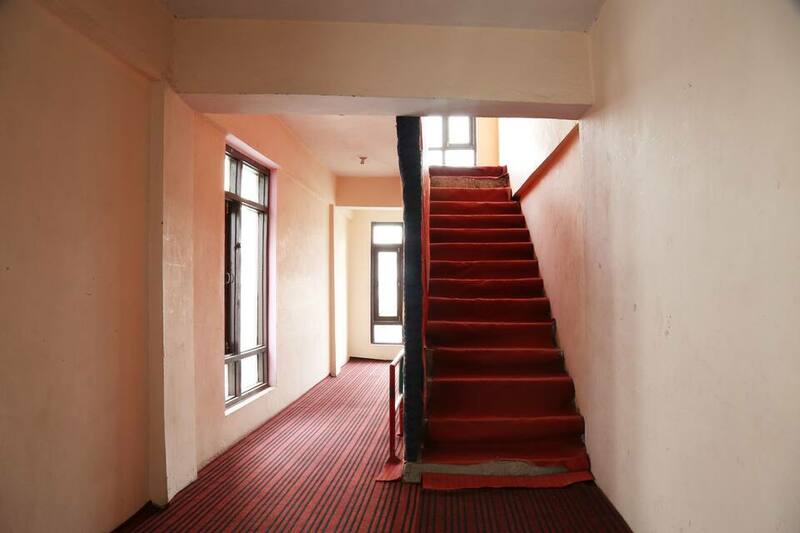 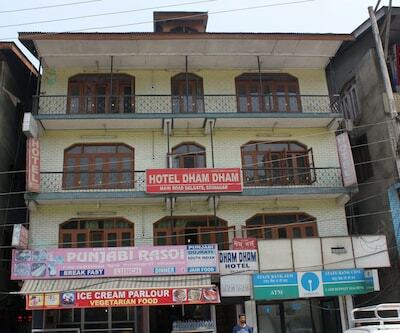 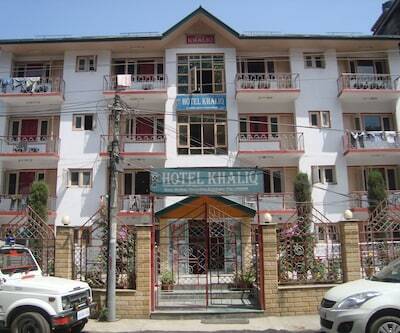 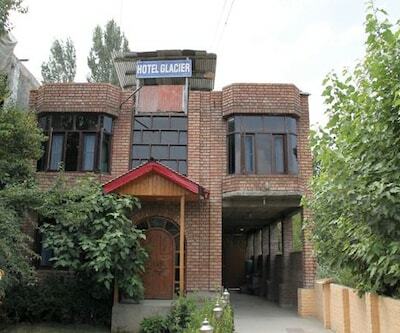 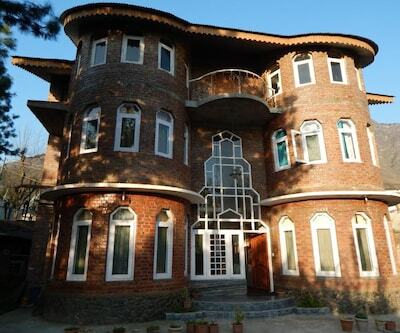 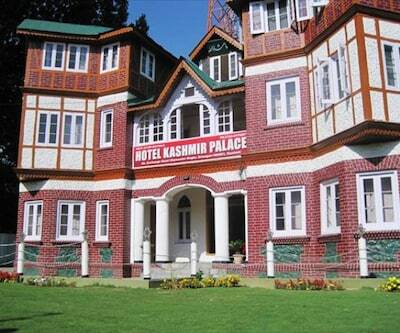 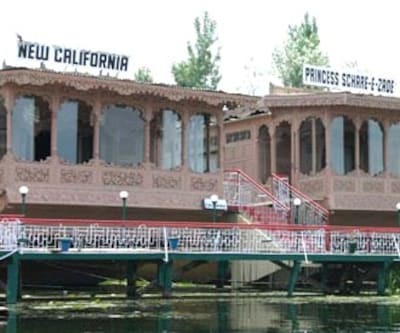 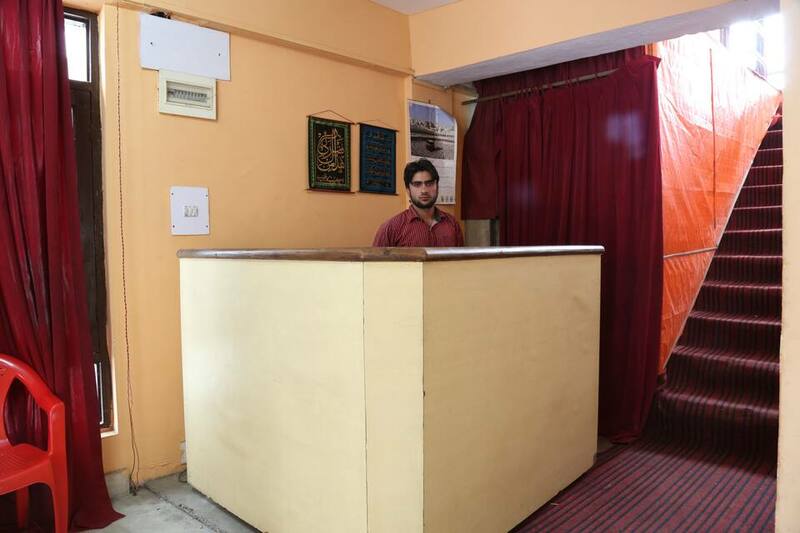 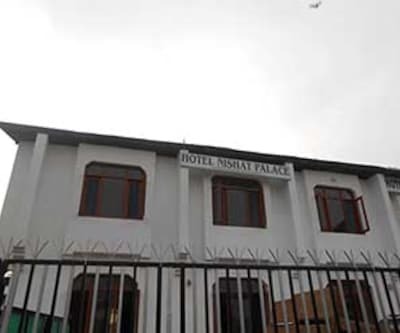 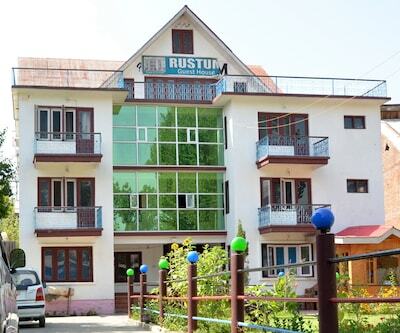 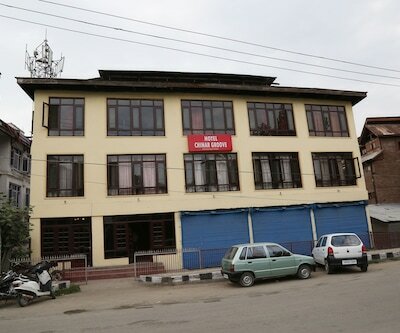 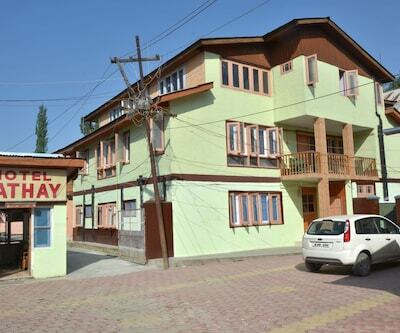 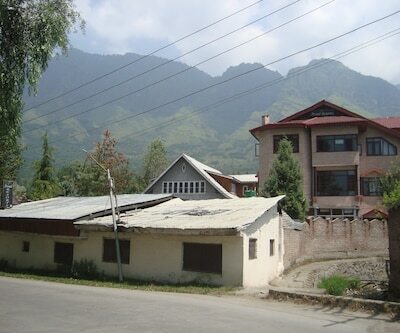 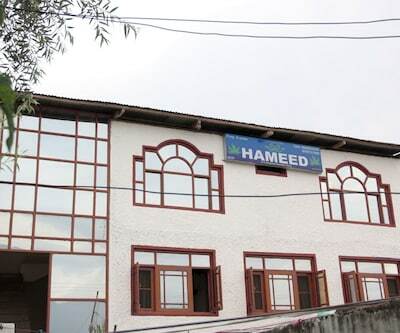 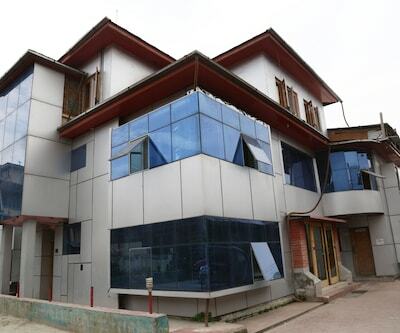 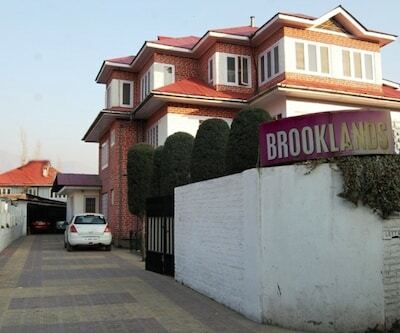 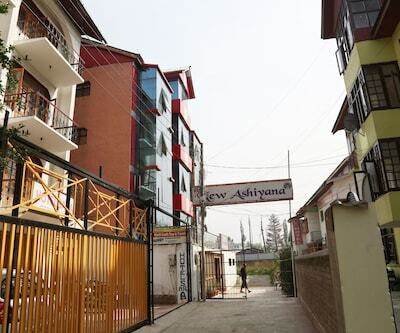 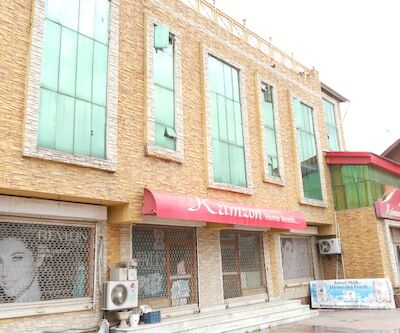 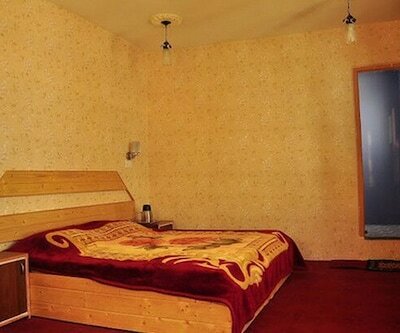 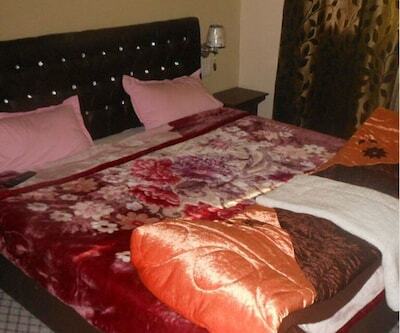 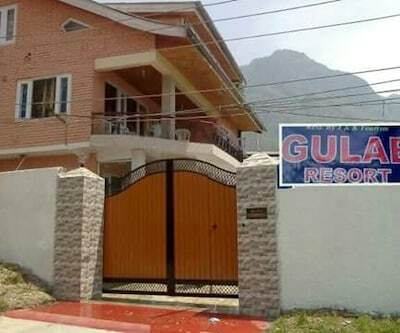 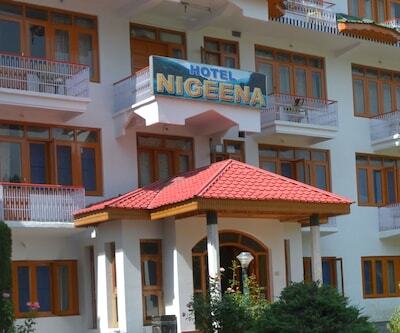 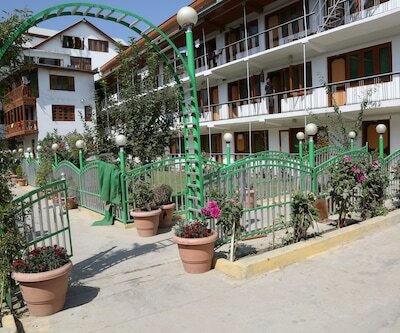 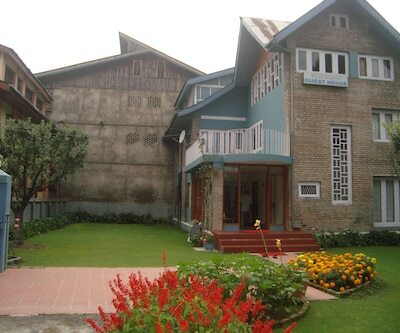 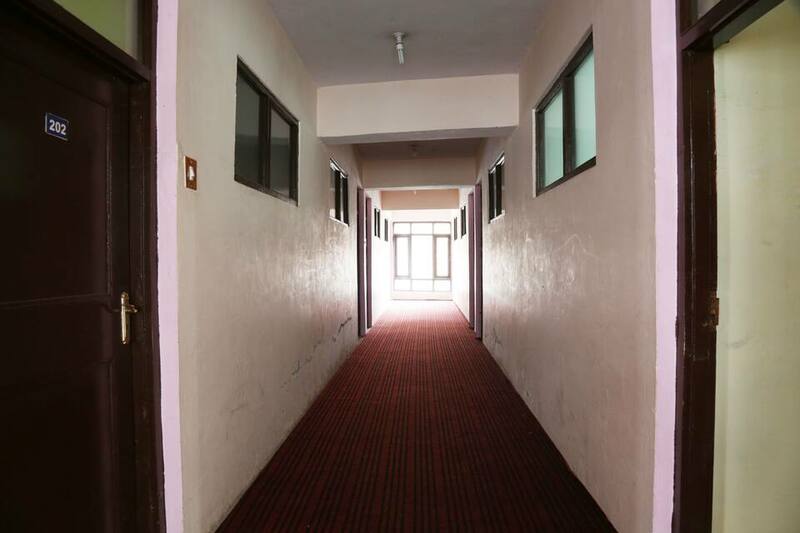 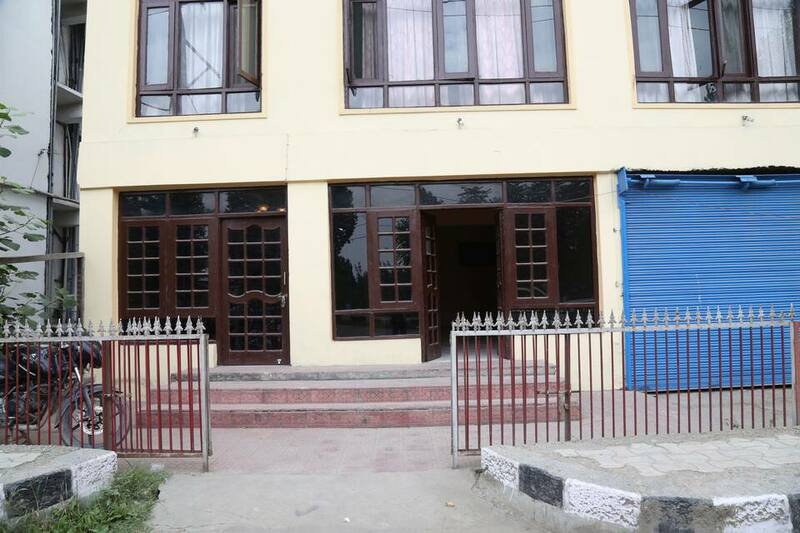 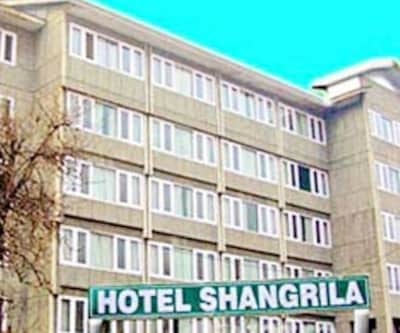 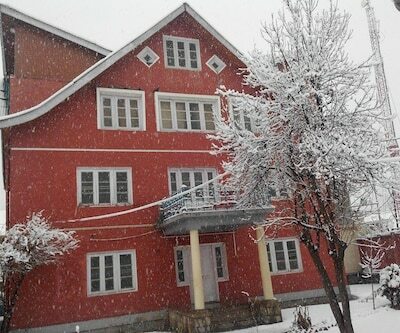 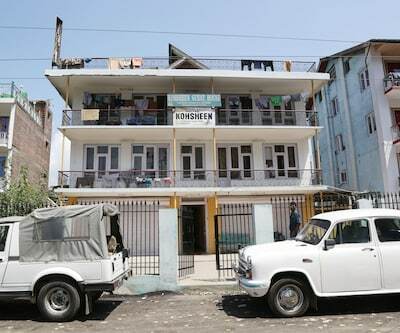 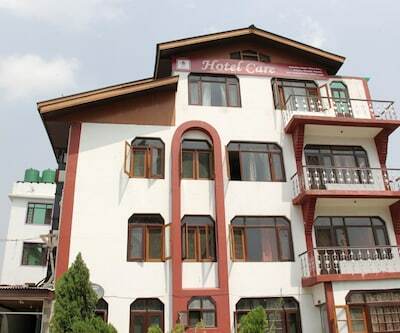 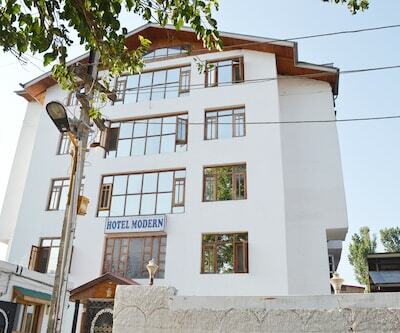 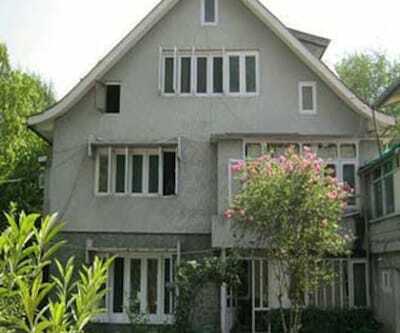 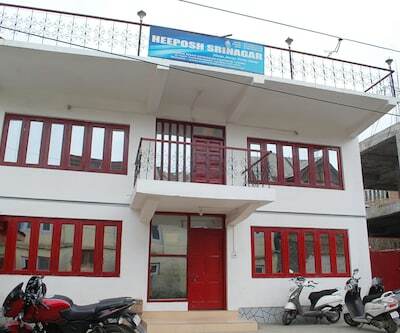 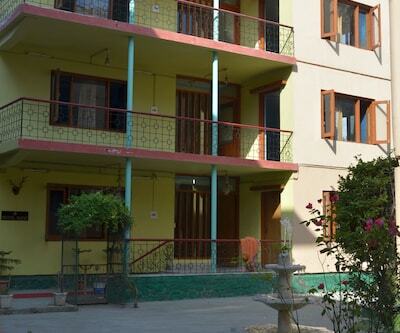 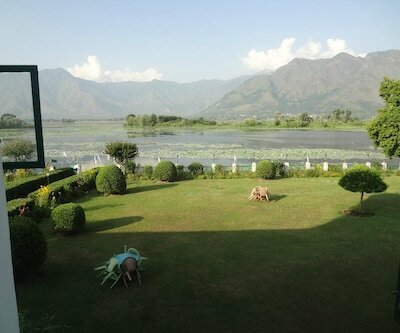 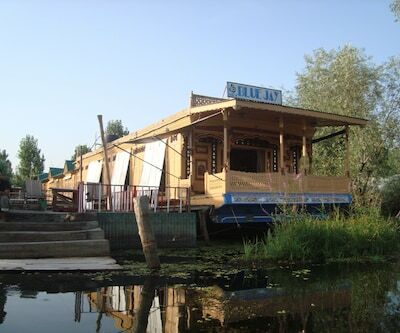 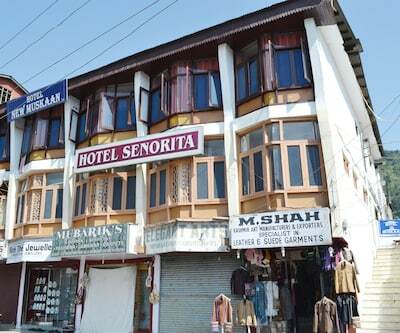 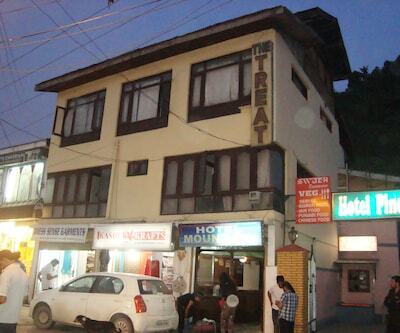 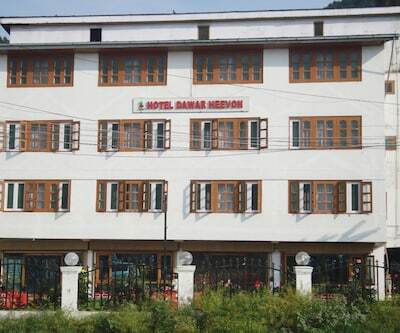 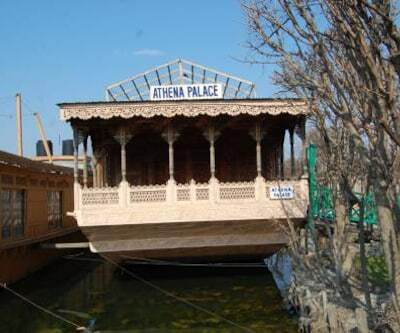 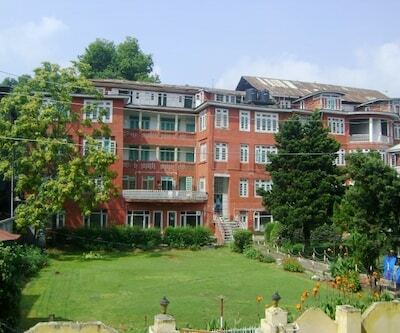 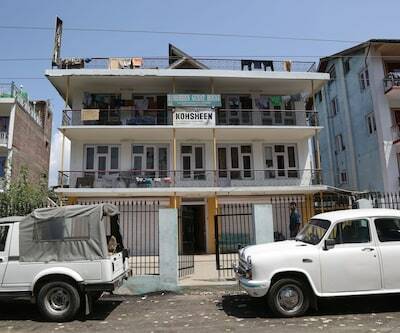 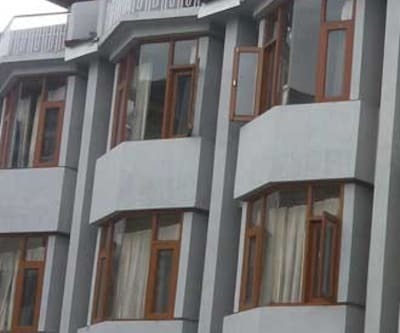 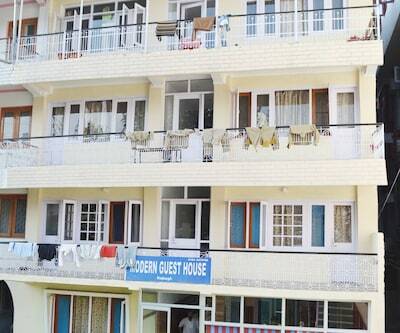 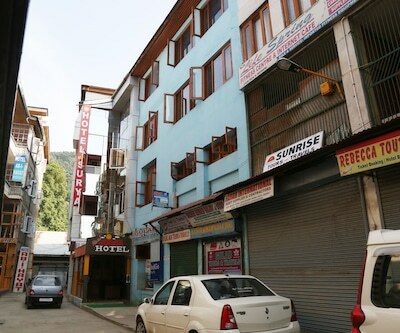 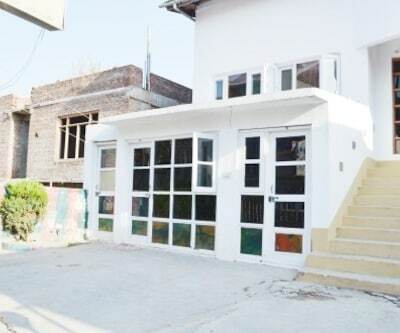 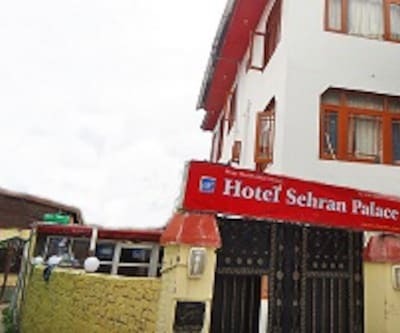 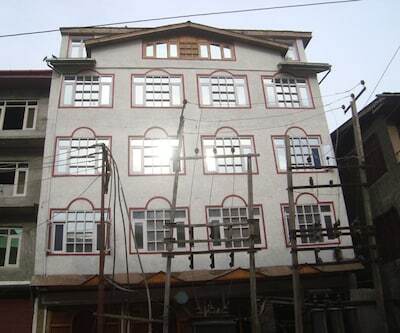 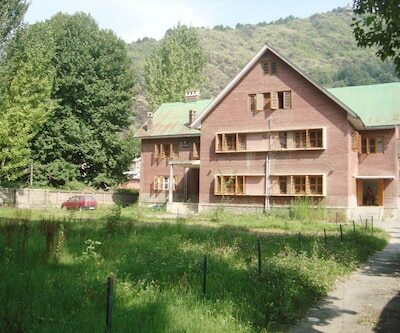 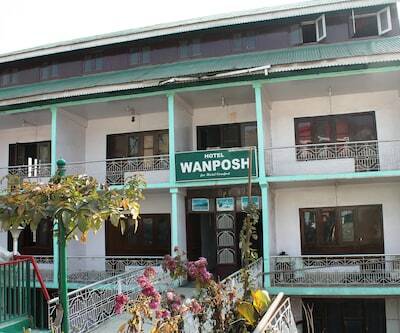 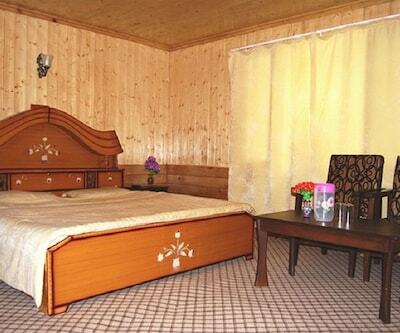 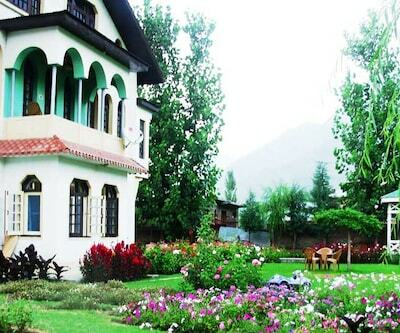 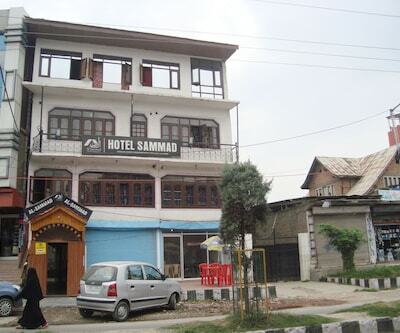 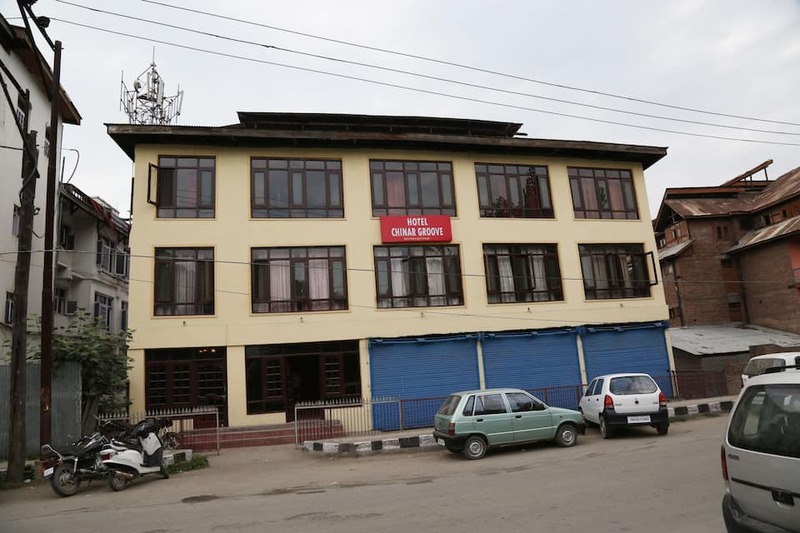 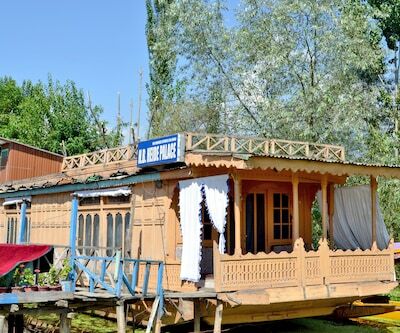 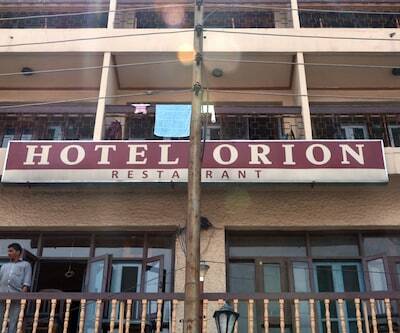 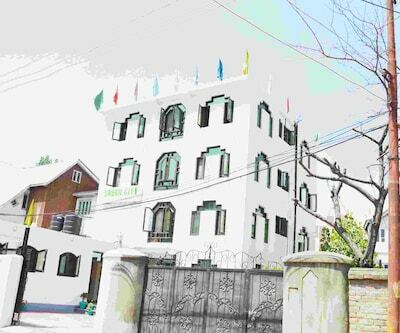 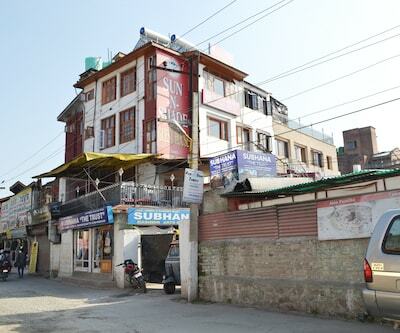 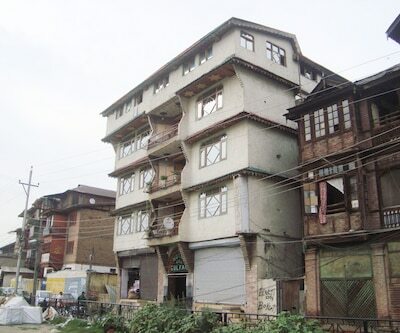 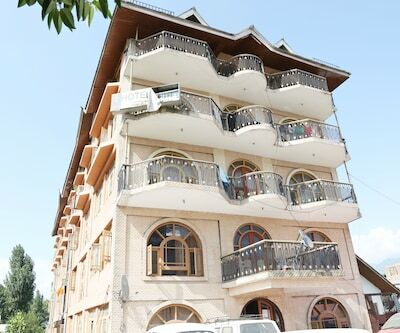 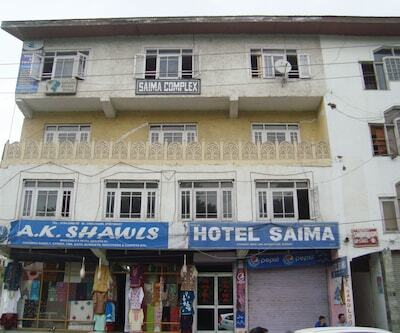 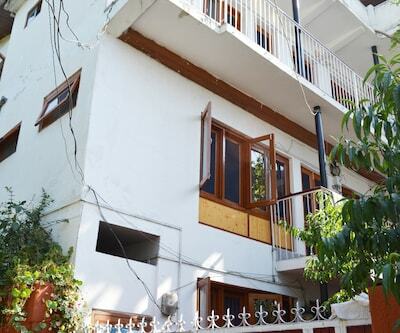 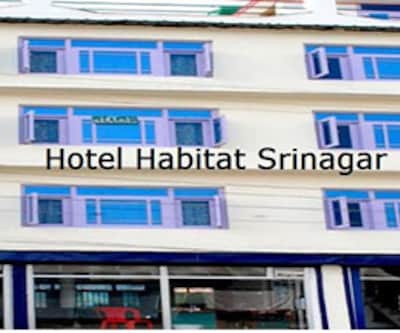 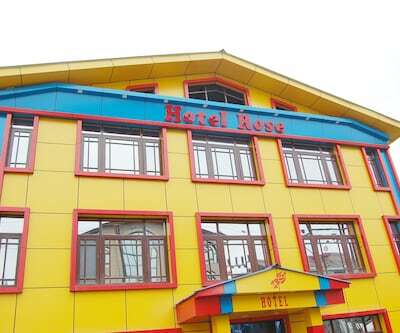 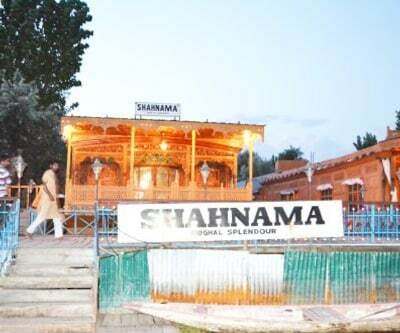 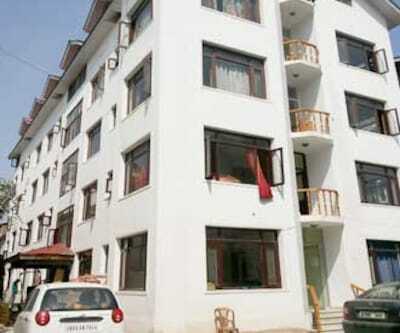 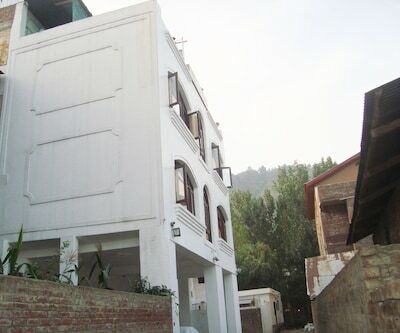 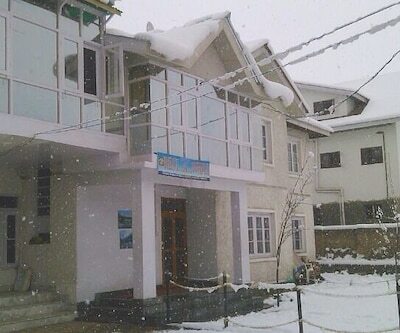 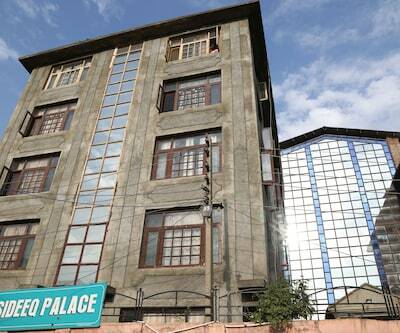 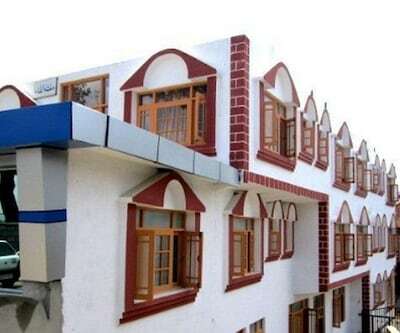 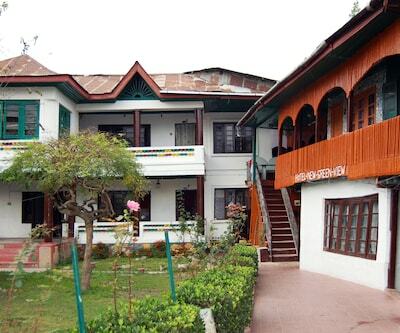 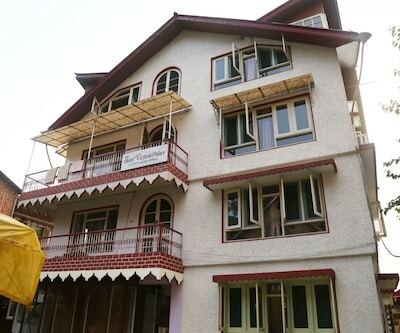 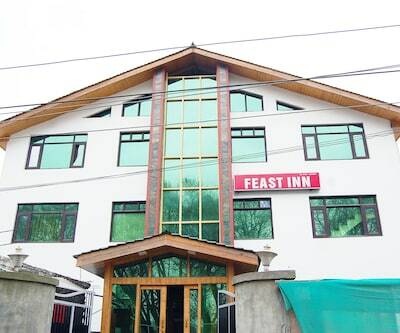 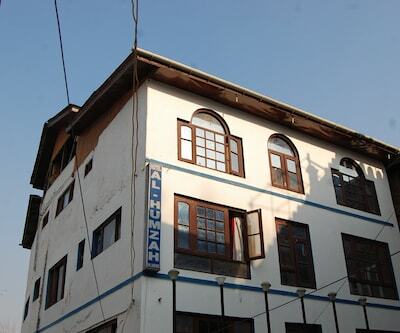 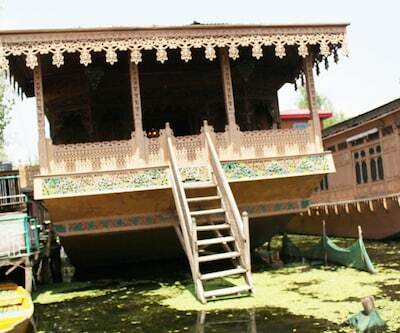 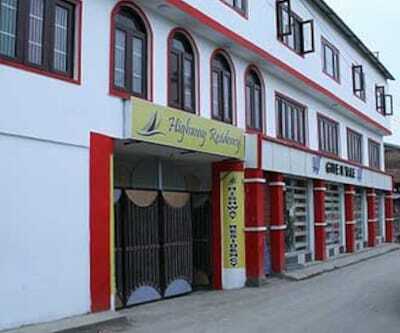 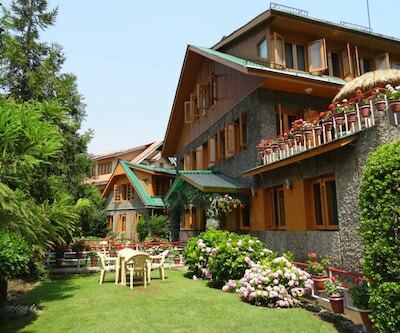 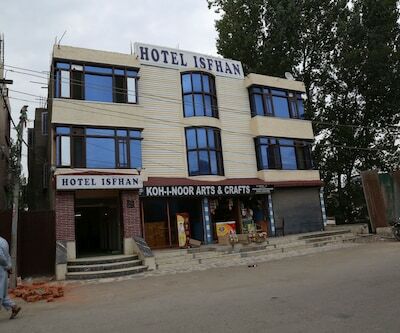 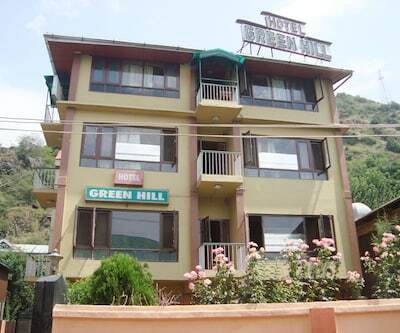 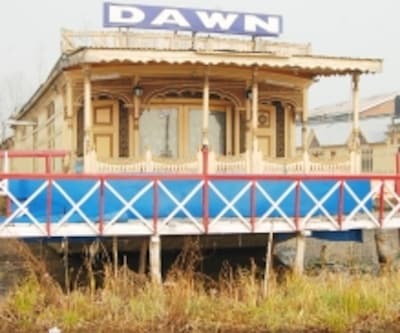 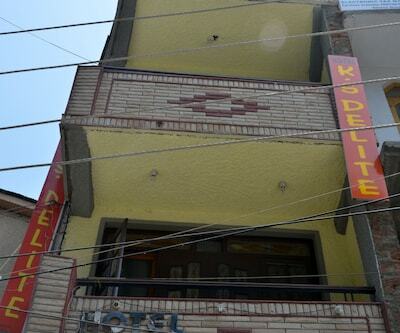 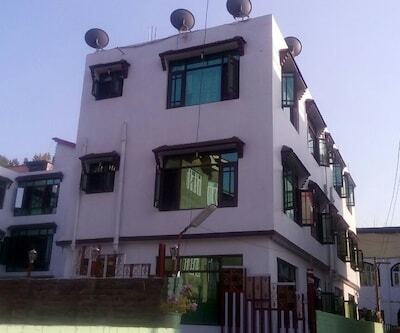 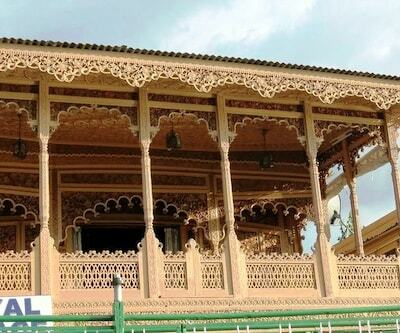 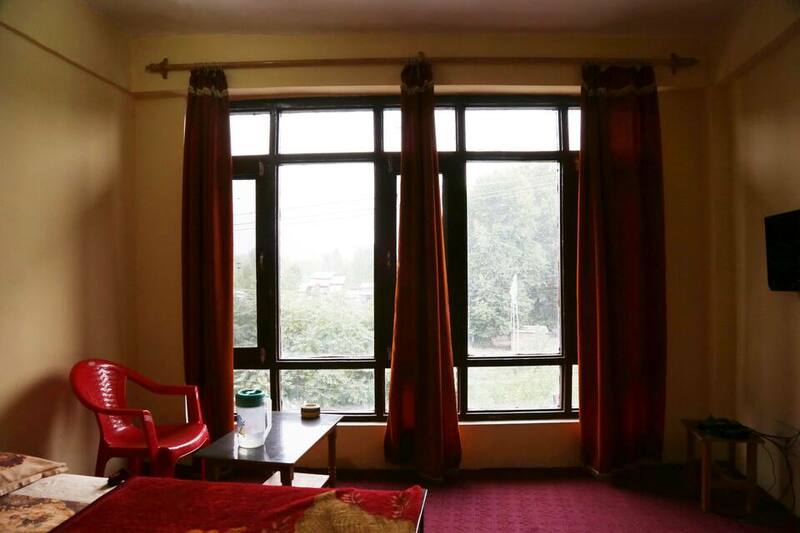 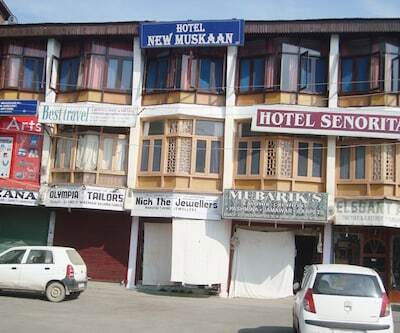 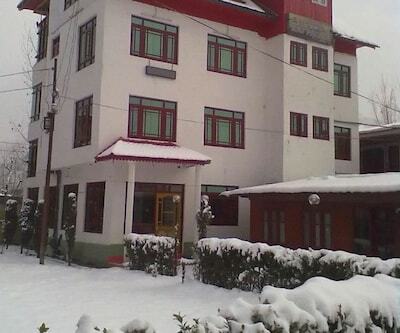 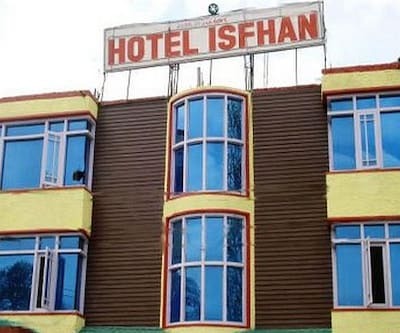 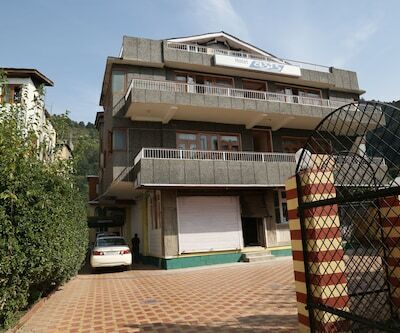 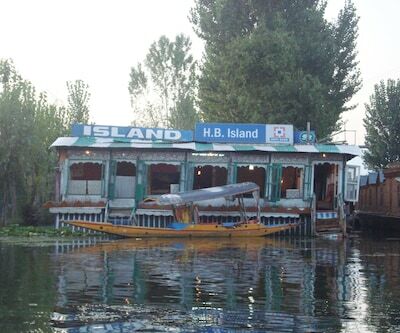 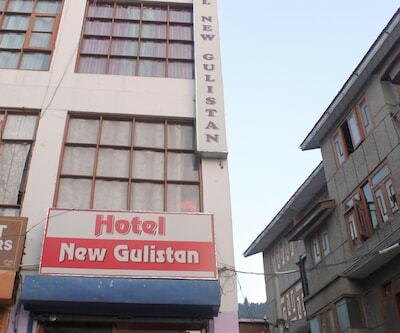 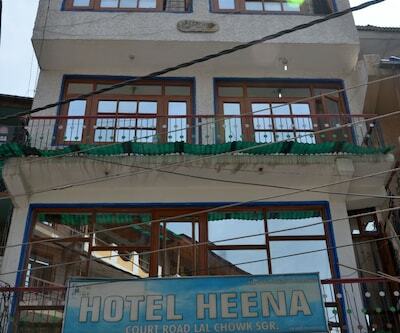 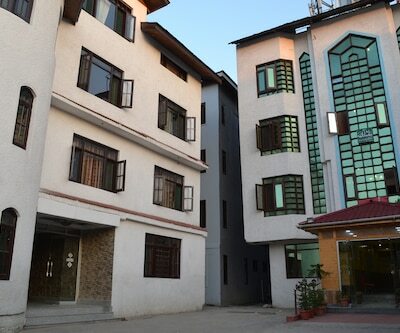 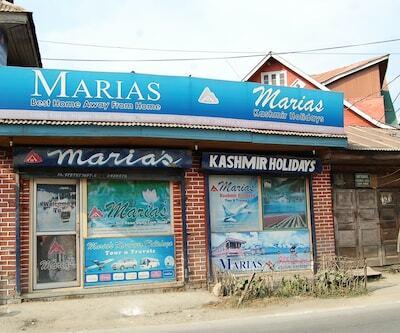 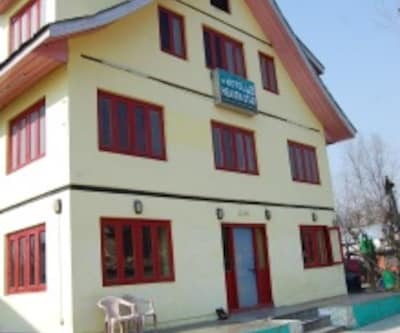 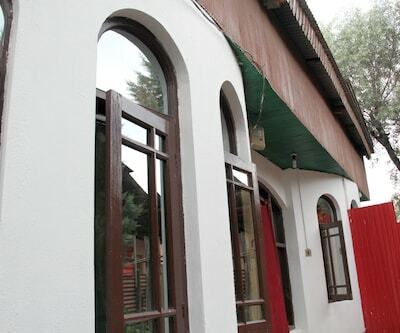 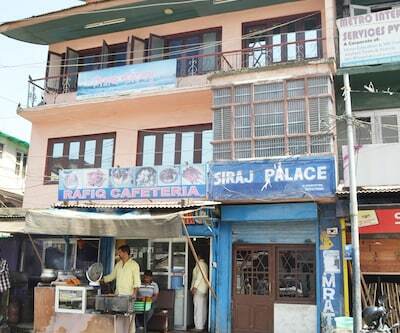 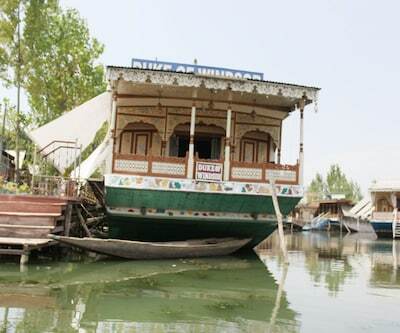 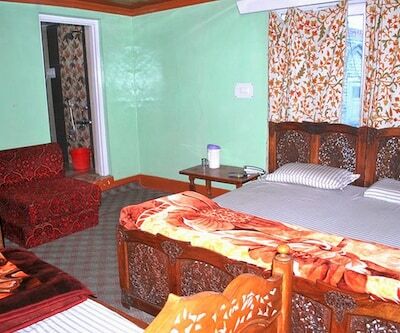 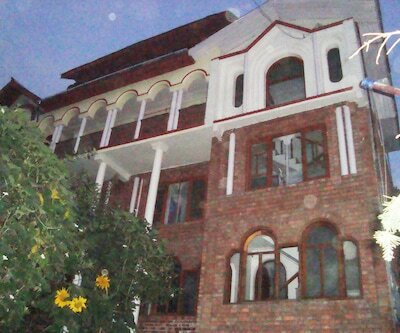 This hotel in Srinagar comprises of 22 rooms spread over 2 floors. 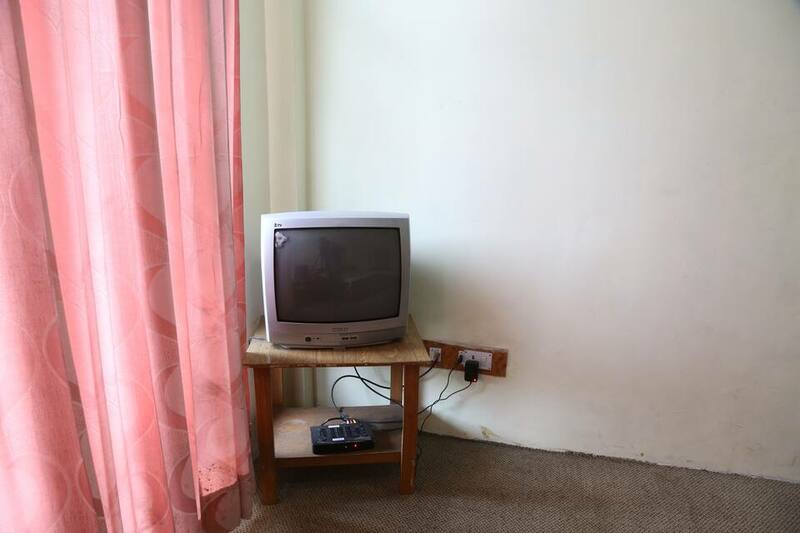 Room comforts include a balcony and a television. 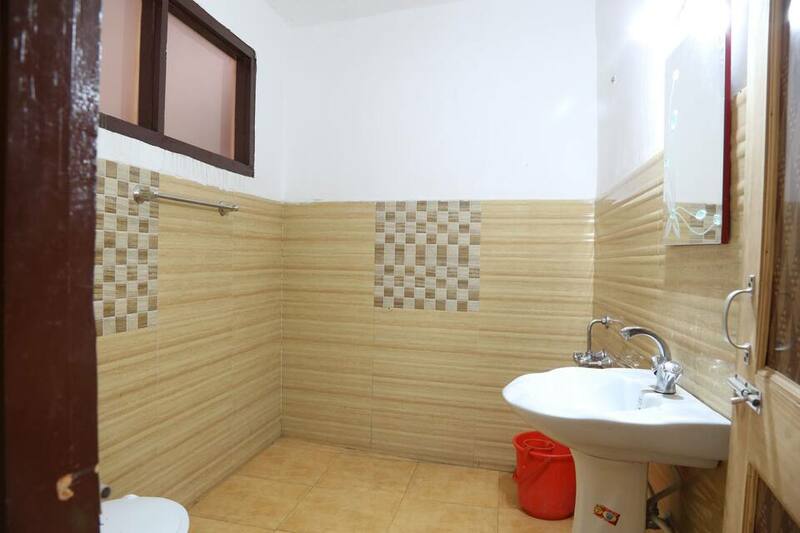 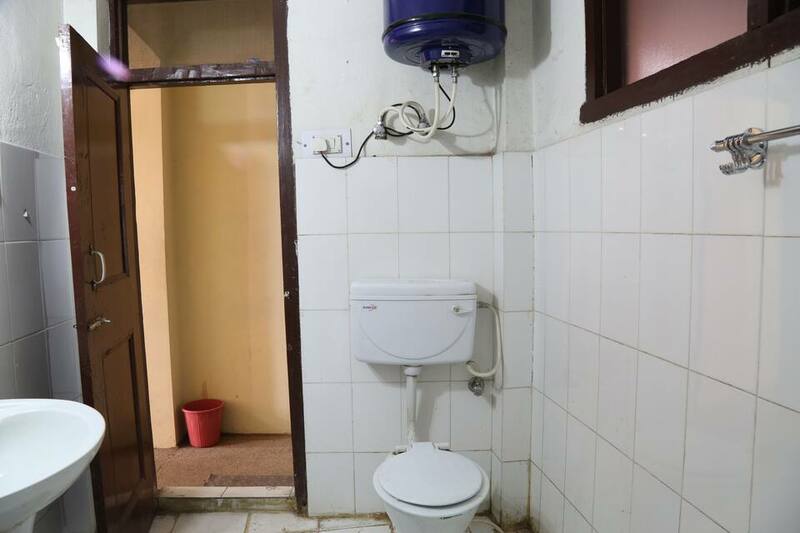 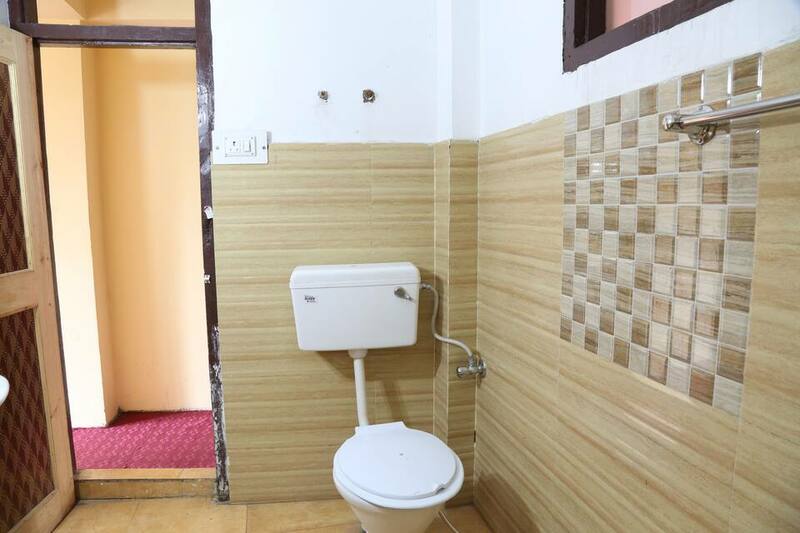 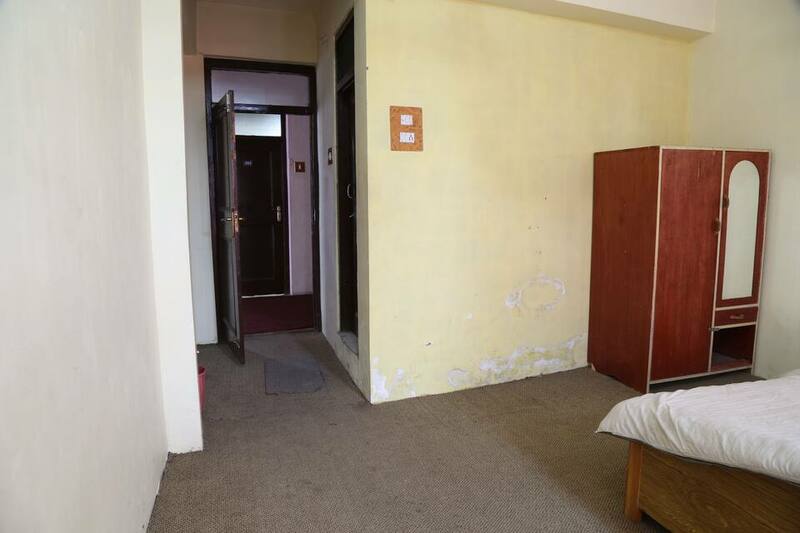 This property provides an attached bathroom with hot and cold water supply, bottled drinking water and a wardrobe to the patrons.